Allow us to get straight to the point: Our #1 pick for best used cars is the 2018 Honda Civic. It’s one of the best cars in its class, delivering impressive acceleration and high fuel economy. But don’t let us decide for you. Read on and calm those car-buying jitters. We can help you find a car that’s perfect for your lifestyle. The news says millenials don’t care about owning cars. And with Uber and Lyft, why should you? Sometimes responsibility knocks, however, and the best option really is to own. But owning gets expensive, so here’s the thing: If you’re ready to buy, save tons of money and buy used. We know it’s not as easy as that. 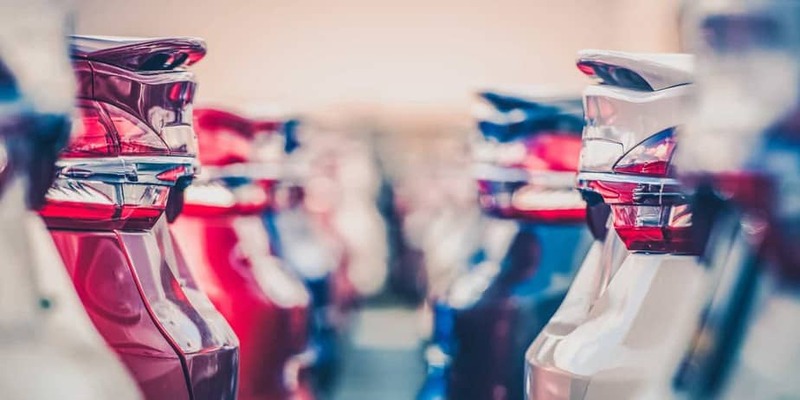 With seemingly endless choices, aggressive salespeople, and a whole lot of other unknowns — buying a used car can feel intimidating. 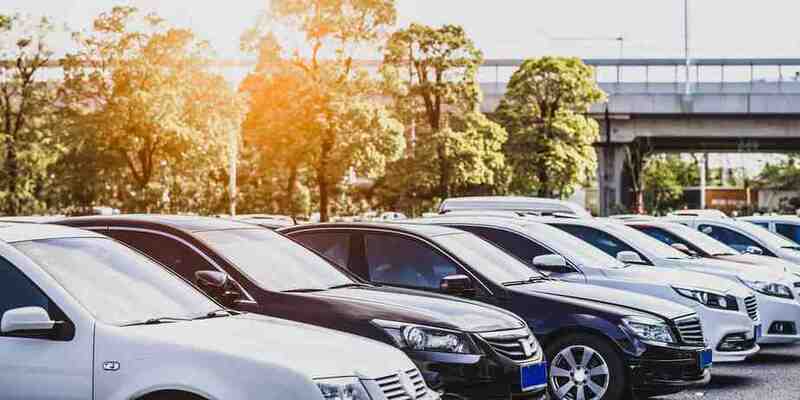 To help you get started, we answered some common questions related to car buying and compiled 30 of the best used cars. We based our selections on affordability, reliability, and extra features. 1.) Know your budget. How much are you willing to pay, and where is the money coming from? 2.) Consider your lifestyle. Do you live in the city or in the country? Do you have a family or are you in your first job after college? It’s important to pick the best car for your lifestyle. 3.) Focus on reliability. How reliable is your choice? Once you’ve spent money on the car, don’t break the bank on endless trips to the mechanic. 4.) Explore your choices. 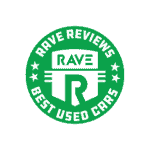 When it comes to used cars, you have options! Find good deals online, or try it the old-fashioned way: by walking on a car lot or checking the classifieds. 5.) Know a fair price. Finding out if you’re getting a good deal is easier than ever with online price guides. 6.) Do your research. A solid car with a bad history can create headaches down the road. Did your car come from a good home? Check the vehicle history report using the car’s vehicle identification number. 7.) Schedule some face time. Meet the seller, or at least call them on the phone before you take a look. Don’t be afraid to ask questions. Trust your instincts. 8.) Take it on the road. There’s no better way to find out if a car is a good fit than taking it for a test drive. 10.) Follow through with your end of the deal. Whether you’re buying off a lot or from a friend, pay promptly and take care of the paperwork in a timely fashion. Just How Used Should Your Used Car Be? It’s all about the mileage. Even a good car that’s been driven extensively will have problems. On the other hand, a car that’s a year or two older and has far fewer miles is less likely to have issues early on. The fewer miles the better, but approximately 12,000 miles per year is an acceptable average. You don’t need to be a grease monkey in coveralls to know how to inspect a used car. Spotting potential problems can save you a lot of time, money, and buyer’s remorse. These simple guidelines will ensure that your used car purchase is money well spent. Study up and identify models with good reliability records before shopping. Buyer’s Guides are required by law to be posted in the window of every used vehicle. Is the vehicle sold “as is,” or with a warranty? If possible, take the car to a trusted mechanic for their opinion. At the least, make sure you spend some time looking over the vehicle in person. Start your inspection with the exterior. What’s on the outside counts. Rust can be a big problem, so check carefully for this on older cars. The interior is important, too. You spend most of the time inside your car. Look out for odors and check the upholstery. Is there worn rubber on the pedals? How are all the instruments and controls working? Is the heat and A/C operational? How’s the stereo? How does the inside of the trunk look? What about under the hood? Underneath the vehicle? The roof? Most importantly, turn the car on: How does it purr? You’ve found a car and you’re ready to move forward with the buying process. Here are some tips and strategies to get the price you need for the car you want. 1.) Study, study, study. We suggest reading Consumer Reports annual auto issue. That way, you’re be well-prepared for a serious discussion about the price of the car you want. 2.) Be aware that location affects price. Used cars can sometimes be cheaper in the country. Different sellers need to make different margins, and their sticker price will reflect that. 3.) Explore financing options. 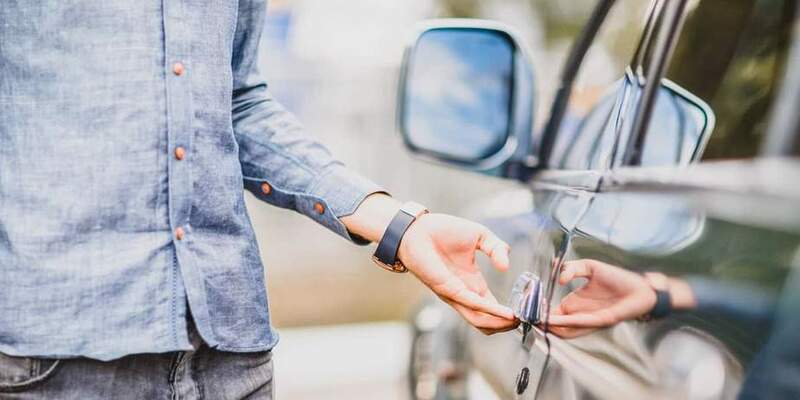 Financing is an option for used-car buyers, but know the rates before you explore taking out a loan. A high-interest loan can turn a good deal bad. 4.) Leverage your trade-in. Do you have a trade-in? A good trade-in helps take a little off that sticker price. 5.) Don’t give in to dealer pressure. If you’re buying from a dealer, they’ll try and upsell you on all sorts of things. Don’t be afraid to say no. So You Bought the Car. Now What? 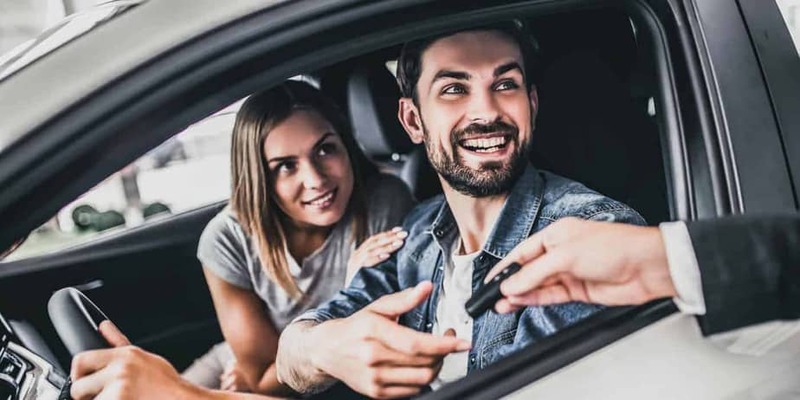 There’s a lot of paperwork that comes along with car ownership, and one of the most important is getting set up with auto insurance. How long you have to get insurance for your new wheels depends on the state you’re in. Check with your local DMV for details. Here are our top 30 used car picks, beginning with the 2018 Honda Civic Hatchback. 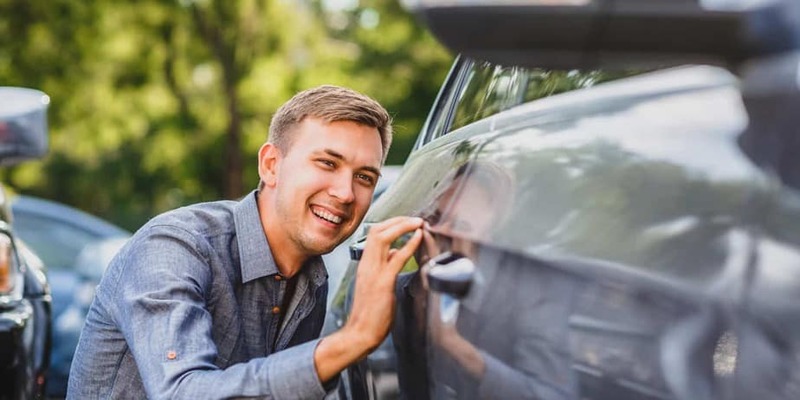 Whether you’re single in the city, starting a family, or looking for something to take you on weekend adventures, we hope this list helps you find a car that’s right for you. 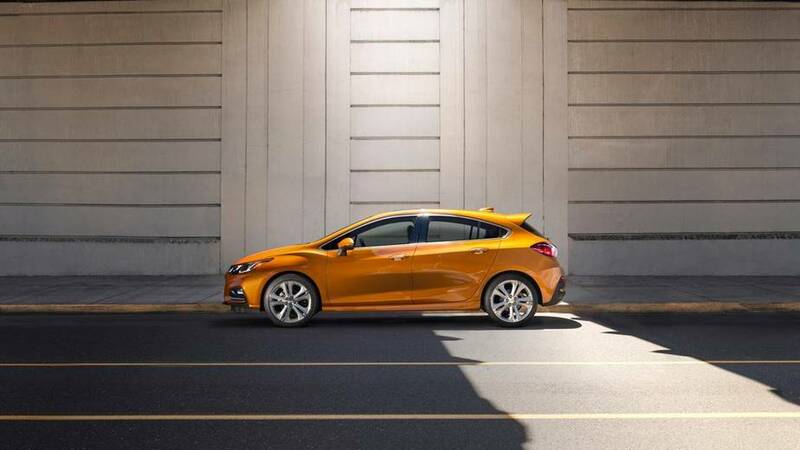 Cute and stylish, with cruise and speed control, the Honda Civic Hatchback is ideal for a for a young professional used-car buyer in the city. But with a turbocharged 4-cylinder, 1.5-liter engine, there’s also some power under the hood. 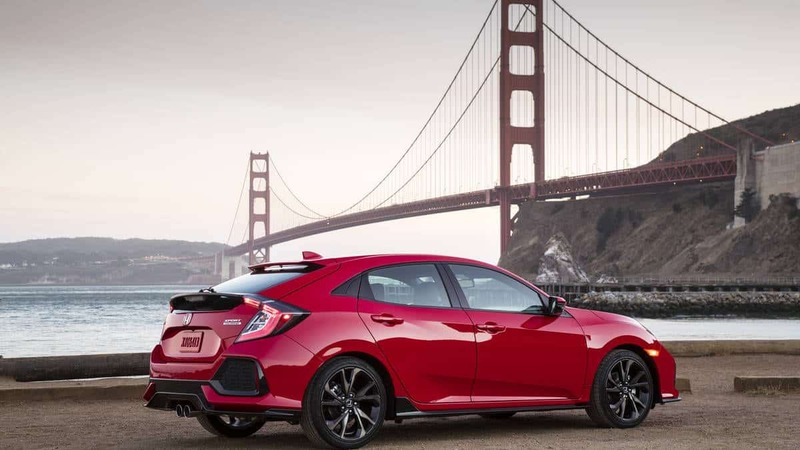 With a roomy cabin made with high quality materials, the Honda Civic Hatchback delivers both acceleration and high fuel economy. There’s also plenty of room for passengers, great storage and cargo space. The Honda Civic offers great technology features like touchscreen interfaces. And its safety ratings are among the best. With a 4-cylinder, 1.8-liter engine, 170-horsepower and front-wheel drive, the Volkswagen Golf handles well, rides smoothly, and accelerates quickly. Surround yourself with the finest materials in a quiet cabin. The Golf is comfy, with ample space in both rows of seats. 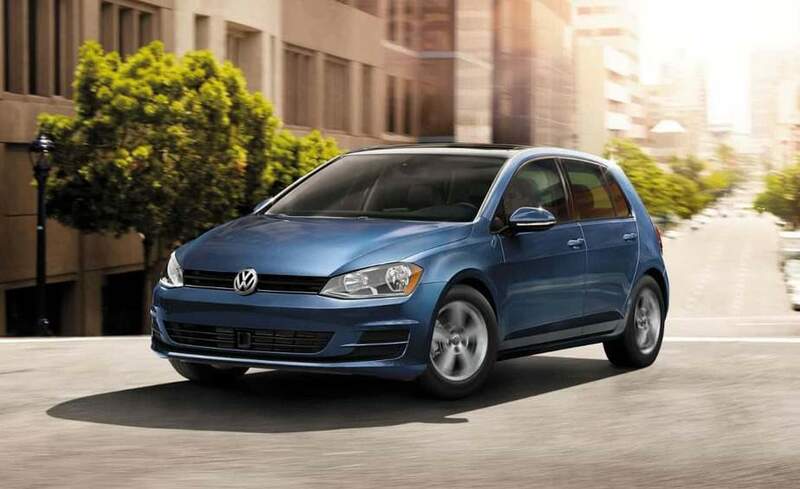 And speaking of comfort, the golf features air conditioning, climate control, and a voice activation system. The cargo hold has plenty of room for road trips and the infotainment system is user-friendly, with Bluetooth connectivity, voice to text/text to voice, and apps control. 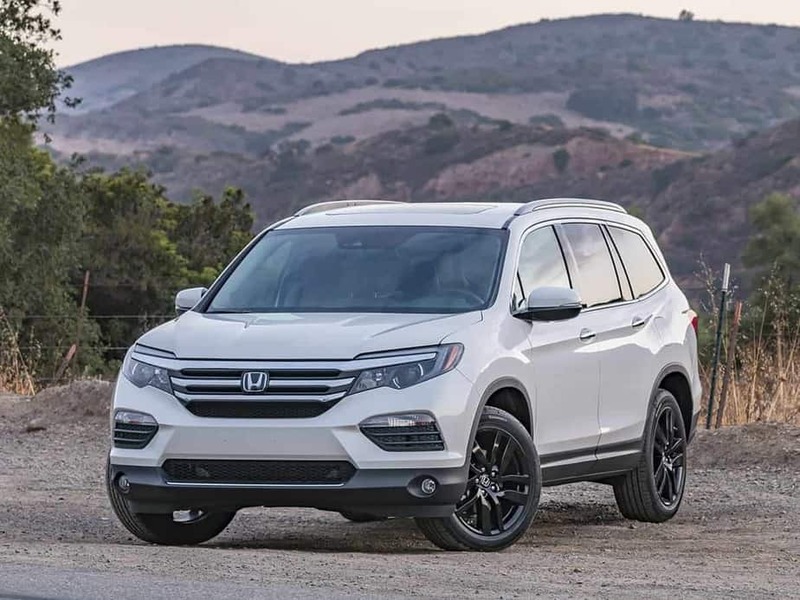 With a V6 3.5-liter engine and a 6-speed automatic transmission, the 2018 Honda Pilot is the modern family’s ideal SUV. Seating 8, the Pilot features a 9-speed automatic transmission with ample power and handling. The Pilot is perfect for taking the kids to soccer practice as well as some light off-roading on the weekend. Unlike some competitors, there’s enough room behind the third-row seat for luggage. There are also plenty of technological features, with touchscreen interfaces and Bluetooth connectivity. 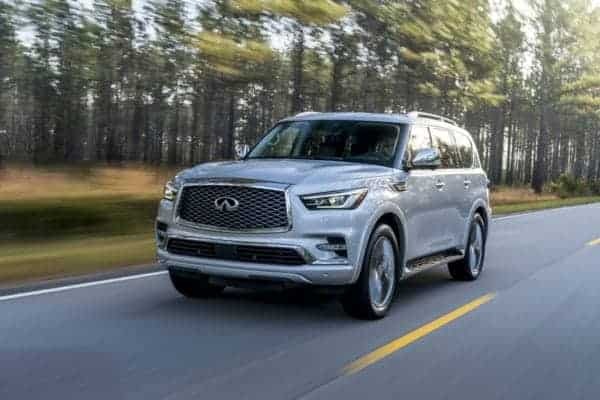 With a 7-speed automatic transmission, the large, powerful, and reliable Infiniti QX80 SUV is a perfect used-car buy for weekend warriors looking to haul their toys to the lake or the mountain. And the 5.6-liter V-8 engine, 400 horsepower, and 413 pounds of torque ensures this hefty beast gets up to speed in no time. There’s enough room in the Infiniti QX80 to fit up to 7 people and haul up to 8500 pounds. A nice technological feature is the digital rearview mirror, which shows a feed from a camera hidden cleverly in the rear glass. There’s also a voice activating system, Infiniti Voice Recognition, and a phone and navigation system. 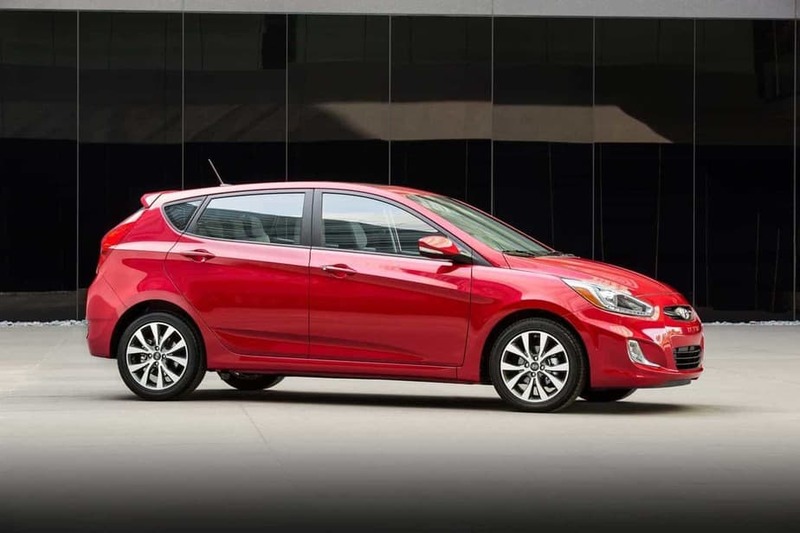 If you’re a used-car buyer with a long commute, consider the 2017 Hyundai Accent SE Hatchback. With a 4-cylinder, 1.6-liter Gamma engine, SHIFTRONIC 6-speed automatic transmission, and a tilt steering wheel, the front-wheel-drive Accent is perfect for freeway driving. If you’re in the car a lot, you’ll want a quiet ride. The Accent is known for a smooth ride and plenty of passenger room for a car of its size and price range, seating up to 5 people. While the Accent is small and economy-minded, the interior offers up plenty of comfort and amenities, including connectivity to external entertainment devices, excellent ergonomics, and abundant luggage space. 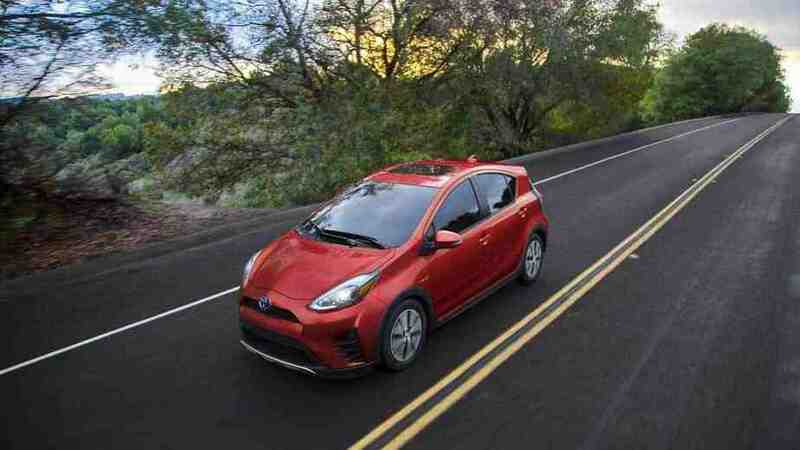 The 2018 Toyota Prius C Hatchback is a reliable and frugal choice for used-car buyers concerned with their carbon footprint. An affordable way to get into a used hybrid vehicle, the Toyota Prius often exceeds its EPA-estimated 46 mpg. It also features front-wheel drive, a 4-cylinder, 1.5-liter engine, a continuously variable automatic transmission, and 2 wheel disc brakes with ABS. The Prius C does lack a little in space. It’s ideal for a single driver, claiming to seat 5 but fitting only 4 comfortably. The car is also a bit behind the game when it comes to tech options. There’s no Bluetooth or smartphone app integration. But there is a USB port for charging external devices. 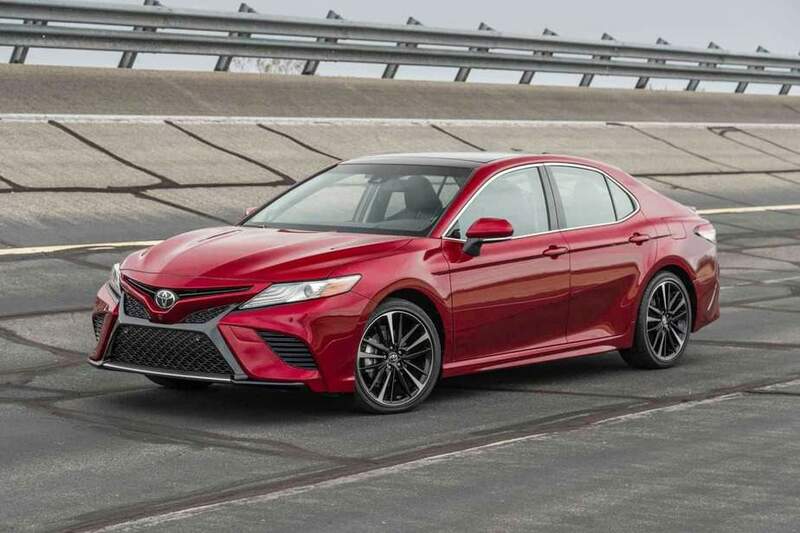 If you’re a used-car buyer looking for a safe option for your family, the 2018 Toyota Camry Sedan features 10 standard airbags and a rearview camera. 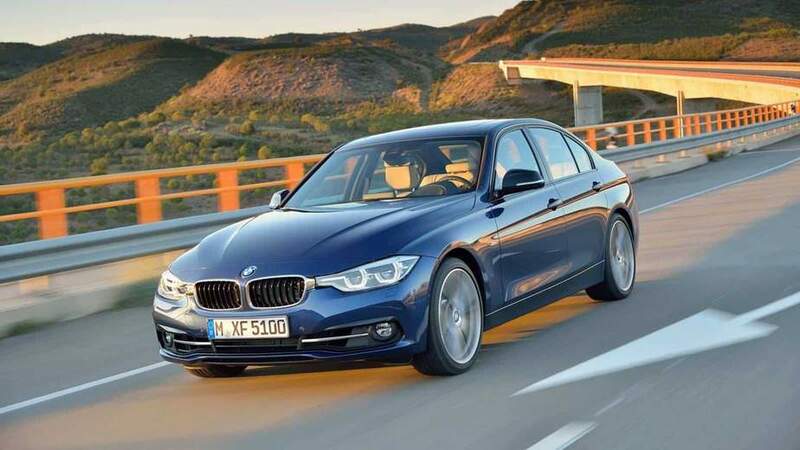 The midsize family sedan also has a 4-cylinder, 2.5-liter engine, an ECT-i 8-speed automatic mode select transmission, and 4-wheel disc brakes with ABS. What’s most impressive in terms of safety is the standard inclusion of the Toyota Safety Sense-P, traffic-adapting cruise control, and automatic emergency brakes in case of forward collision. The Camry also features lane departure warning and mitigation as well as auto-dimming LED headlights. If you’re looking for a used vehicle that drives like a car but has the space of an SUV, consider the Ford Escape. 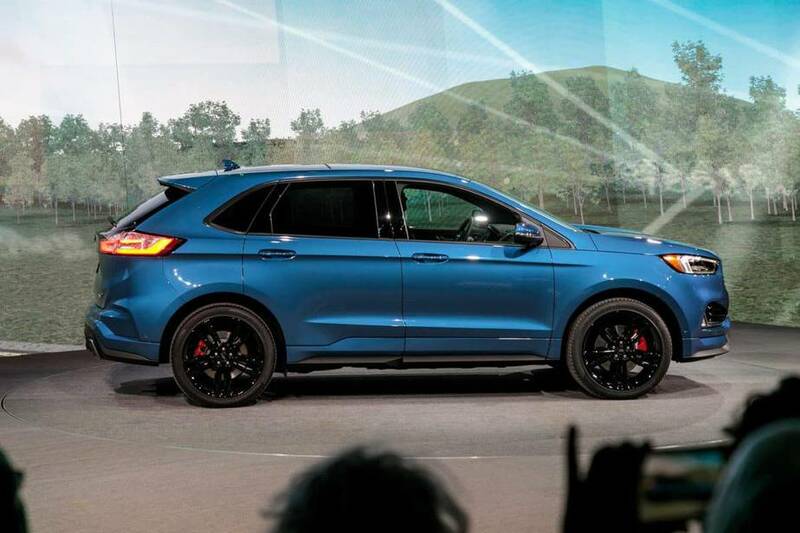 Combining size and a sleek design, the 2019 Ford Escape SUV has a 4-cylinder, flex fuel, 2.5-liter engine. The vehicle boasts SelectShift 6-speed automatic transmission and 4-wheel disc brakes with ABS. The steering and handling make the Escape feel more like a car than an SUV. Upgrades in the 2019 edition include new upholstery materials, Sync 3 infotainment now standard on SE trims (previously optional), and keyless entry and push-button ignition now standard on SE and SEL trims. There’s also quick acceleration, a tech interface featuring advanced voice control, Apple/Android integration, and space for cargo and small personal items. 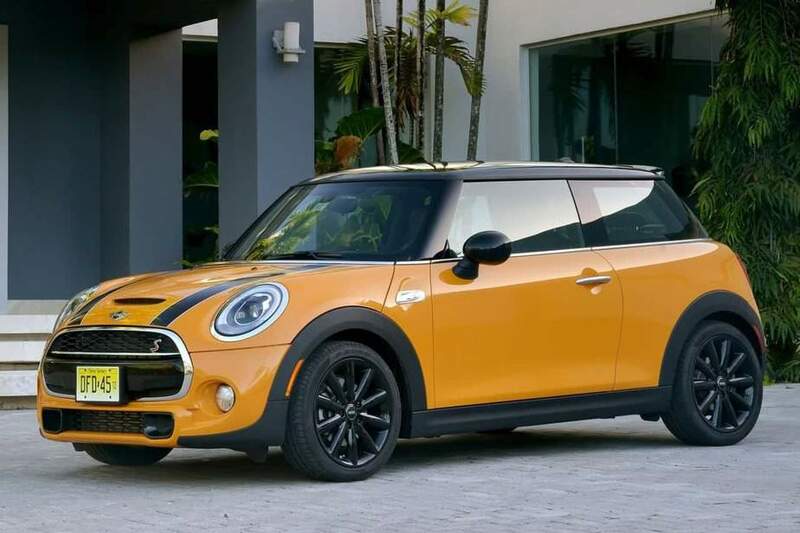 If you want a ride that matches your personal style, check out the 2018 MINI Cooper Hardtop 2 Door. With excellent handling, the MINI Cooper Hardtop is powered by a 1.5-liter 3-cylinder engine (134 horsepower, 162 pounds of torque) and a 6-speed manual or automatic transmission. The airbag system includes first and second row airbags, dual stage driver and passenger seat-mounted side airbags. and electronic stability control. There’s also a rearview camera, front and rear parking sensors, and an automated parallel parking system. Maybe most of all, the MINI offers a fun driving experience with an elegant cabin trimmed with upscale materials. Appropriate for a car that makes you feel like a superspy. The 2018 Tesla Model S Sedan is perfect for eco-conscious car buyers looking for luxury. 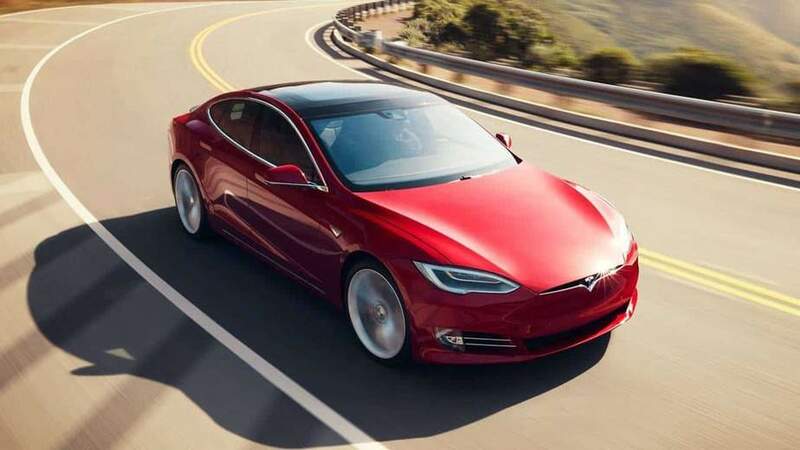 The Tesla Model S proves electric vehicles can still have a lot of power, tremendous acceleration, cutting-edge tech, and an electric range rivaling that of a gasoline car. When fully charged, the range-topping P100D model bursts from 0 to 60 mph in just 2.5 seconds. The Model S now has a minimum EPA-rated range of a whopping 259 miles, significantly more than most other EVs, proving the Model S is an appropriate road trip vehicle. And if you don’t have any road trips coming up, one full charge could cover a week’s worth of 20-minute commutes to the office. 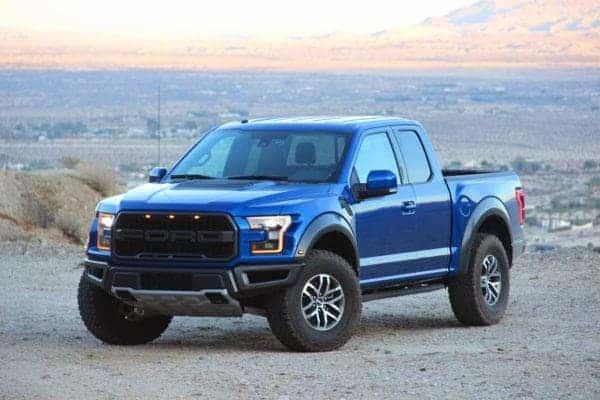 If you’re in the market for a powerful work truck, the Ford F-150 boasts an electronic 10-speed automatic transmission and a 3.3-liter V-6 engine with auto start-stop technology and flex-fuel capability. Selectable drive modes include normal, tow-haul, snow-wet, EcoSelect, and sport. The 2018 models also feature revised front and rear styling and an improved forward collision mitigation system. The Supercrew cab length offers plenty of space. 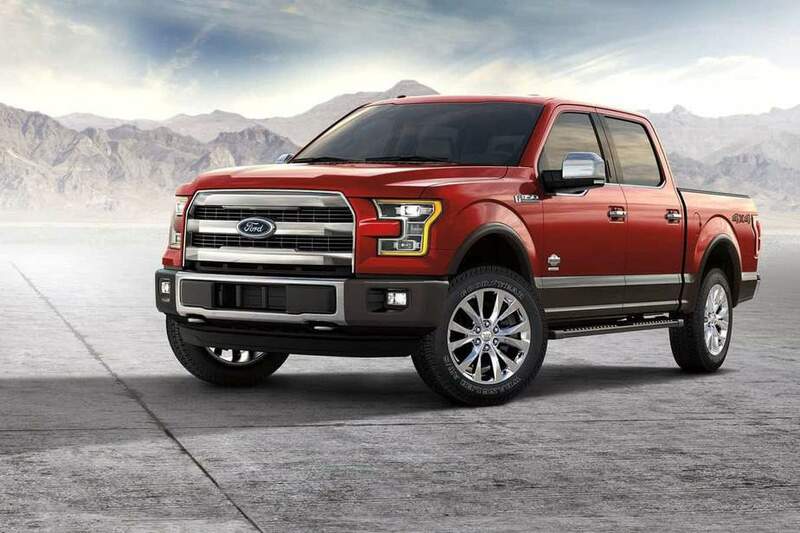 The F-150’s fuel economy is up to 22 mpg combined, with a towing capacity of up to 10,800 pounds. The interior is modern, refined, and well-crafted. Tech features include the Pro Trailer Backup Assist system, which allows you to control trailer direction via a dial on the dashboard. 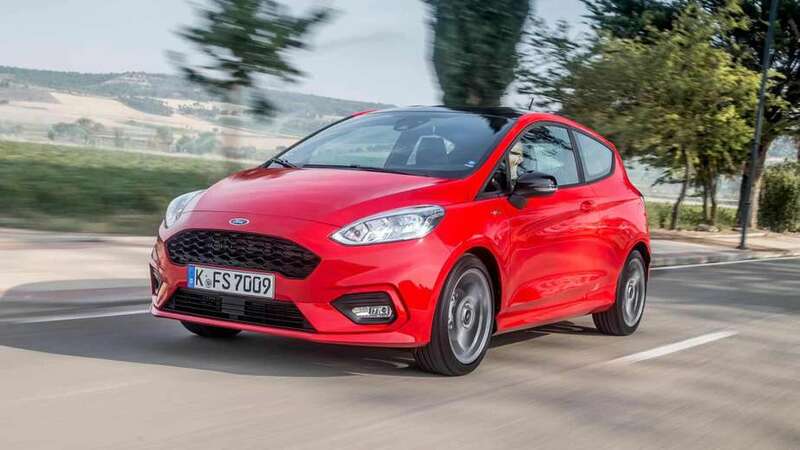 If you’re a little bit of a car nerd, the Ford Fiesta has lots of available features for a fun driving experience. With front-wheel drive, a 4-cylinder engine, and a 5-speed automatic transmission, the 2018 Ford Fiesta SE Hatchback includes power windows, cruise control, and MyKey parental controls. The optional appearance package adds the Sync 3 infotainment interface with a 6.5-inch touchscreen, enhanced voice controls, and Apple CarPlay and Android Auto smartphone integration. And the car is safe, too: It features 4-wheel ABS front brakes, disc rear drum brakes, brake assist, electronic stability control, daytime running lights, child safety locks, and traction control. The 2018 Jeep Grand Cherokee Trailhawk SUV is perfect for the off-road junkie. The 4-wheel-drive vehicle is packed with rut-ready equipment, including Jeep’s Active Drive Lock 4×4 system with Selec-Terrain and rock mode, as well as 1-inch suspension lift and skid plates. The Trailhawk also has 17-inch off-road aluminum wheels with all-terrain tires and accent-colored tow hooks to help pull or be pulled. In terms of tech, Trailhawks feature the Uconnect 3C infotainment system with an 8.4-inch touchscreen display with Bluetooth streaming audio, voice command, and a trial SiriusXM Satellite Radio subscription. The SUV also features a dashboard with a 7-inch driver information digital cluster display. 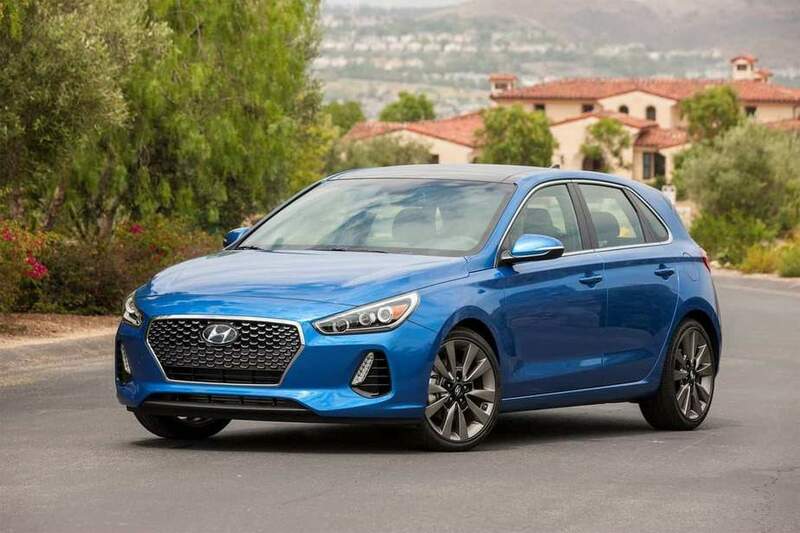 For a used-car buyer looking for a reliable ride, the 2018 Hyundai Elantra Sedan is a great choice. The car has a 4-cylinder, 2.0-liter engine and a SHIFTRONIC 6-speed automatic mode select transmission, as well as 2-wheel disc brakes with ABS and manual brake assist. Complete with a large trunk, plenty of small-item storage, and enough room in the back for child safety seats, the Elantra is a sensible choice for families. Smartphone integration and blind-spot monitoring come standard. And it comes with tons of great tech features: a 7-inch touchscreen infotainment system, a sunroof, heated seats, and keyless entry and ignition. 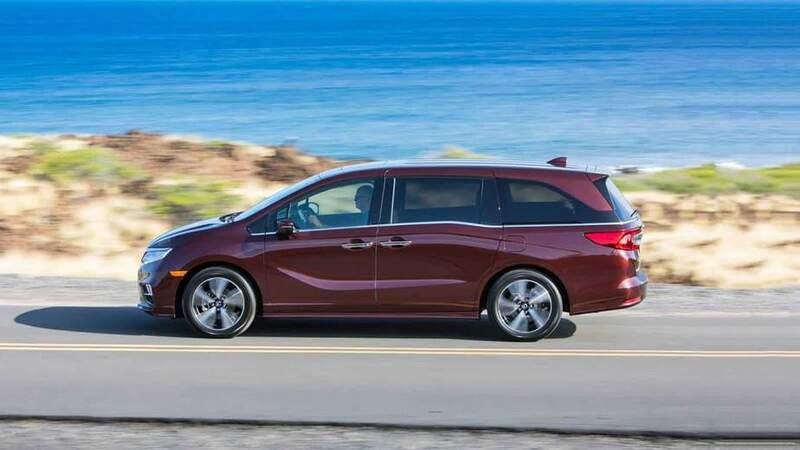 Perfect for young families, the 2018 Honda Odyssey Van has a V-6 3.5-liter engine with Earth Dreams Technology, a 9-speed automatic mode select transmission, and 4-wheel disc brakes with ABS. Designed for space and reliability, the Odyssey still has some power, with precise steering and stable handling. It sits 8 comfortably, and has plenty of room for cargo. The second row seats slide, allowing easy access to the third row. The seat contouring is flat, with plenty of room for those using rear-facing safety seats. There’s also an 8-inch center touchscreen on the dashboard as well as a rear-cabin camera for keeping an eye on kids in the back seat. Ideal for a city-dweller, the front-wheel-drive 2017 Fiat 500 Hatchback has a 4-cylinder premium unleaded I-4 and a manual transmission with overdrive. 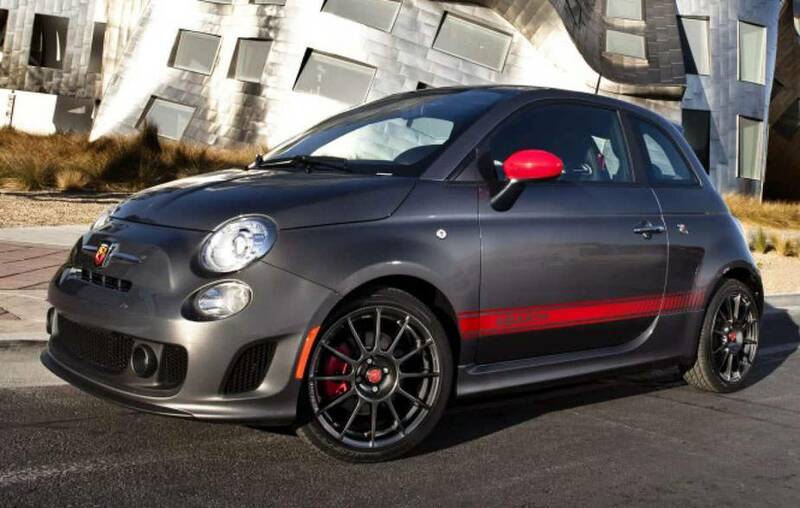 Known for style and providing a zippy drive, the Fiat 500 has a high-quality cabin, tight handling, and tons of personal customization available. It’s also safe: A 500 coupe came to a stop from 60 mph in a respectably short 115 feet. Fiat’s 500 models also include stability and traction control, anti-lock disc brakes, hill start assist, a driver knee airbag, front side airbags, side curtain airbags, and rear parking sensors on all versions except the base Pop hatchback. 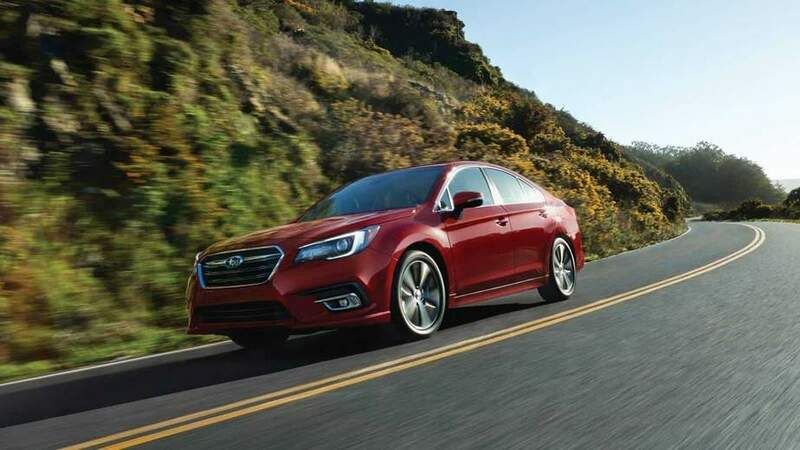 With an all-wheel-drive system coming standard, the 2018 Subaru Legacy Sedan is perfect for used-car buyers living in areas with a lot of precipitation. The 4-cylinder, 2.5-liter engine aims for affordability over power, with an EPA Fuel Economy highway estimate of 34 mpg. The Legacy also offers a continuously variable automatic transmission, as well as roomy seating and the latest in-car technology. Every 2018 Legacy has a 6.5-inch display with standard Apple CarPlay and Android Auto smartphone integration. There’s also heated front seats, power driver front seat, dual-zone climate control, and an upgraded 8-inch touchscreen. This big, 4-door pickup has a twin-turbocharged, intercooled DOHC 24-valve V-6 engine and 4-wheel-drive. 2017 models deliver better fuel economy while packing more horsepower and torque than ever before. The 5-passenger truck also comes with aluminum blocks and heads as well as direct fuel injection. And on top of all that, there’s a 10-speed automatic with manual shifting mode, allowing the truck to reach 100 mph in 6 seconds. And it’s big, with class-leading payload and tow ratings. It has also received high ratings for comfort, convenience, safety tech, and excellent crash-test scores. Raptors offer 3-inch off-road-tuned Fox racing shocks featuring a custom internal bypass system. This gives the truck 13 inches of front and 14 inches of rear suspension, improving off-road performance. 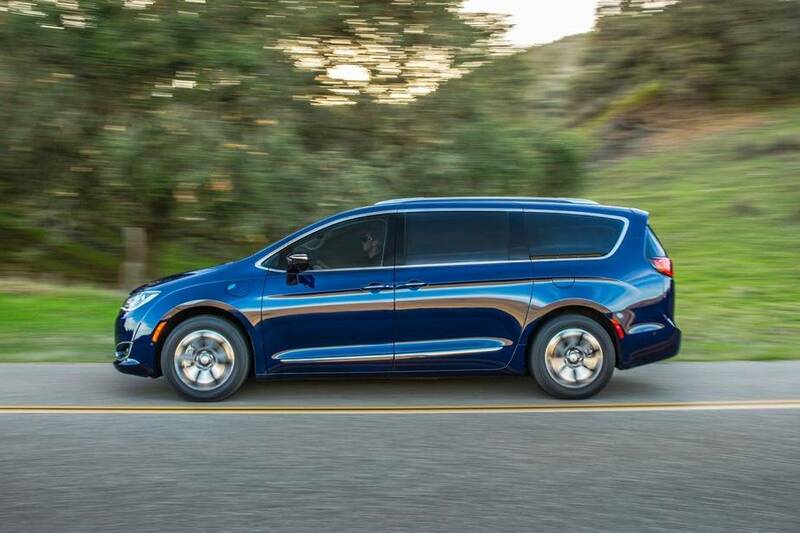 The 2018 Chrysler Pacifica Van is perfect for used-car buyers who don’t want to own a minivan. With a V-6 3.6-liter Pentastar engine and a 9-speed automatic transmission, the Pacifica has a sleeker design than most vans on the market. It features a spacious cabin and Stow-and-Go seats. There are also power-adjustable passenger seats, heated front seats, leather upholstery, and a USB port in the second row, which is ideal for recharging phones and tablets—all the gadgets families need for long road trips. In addition, the rear-seat Uconnect Theater system can stream video from connected Android devices, and the navigation system now comes with 4G LTE Wi-Fi connectivity. Tough and durable, the 2018 GMC Yukon SUV has a 5.3-liter, V-8 EcoTec3 engine, with corrosion-resistant Duralife brake rotors. 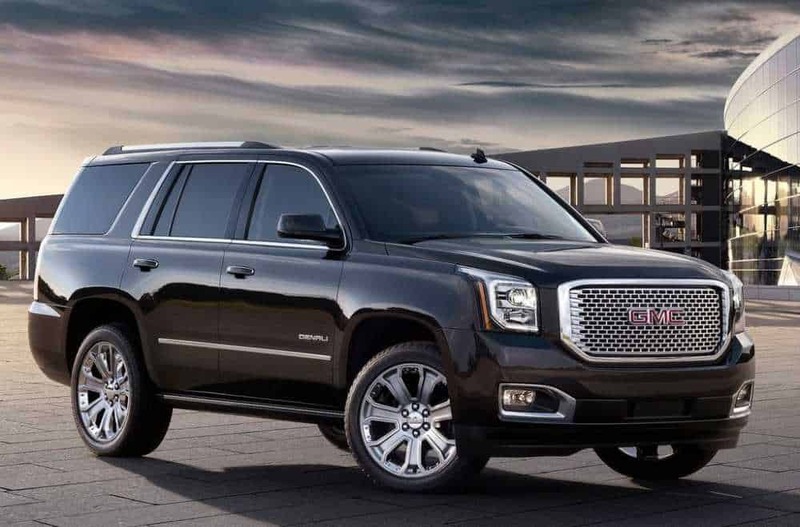 Known for improved handling, the Yukon seats up to 9 and offers stylish wheel selection. Some trims include 22-inch wheels and an HD Trailering package, as well as adaptive cruise control with automatic braking and a rear-seat entertainment system. Power-retractable side steps and a sunroof are also available. The SUV boasts a tow rating of 8,400 pounds and plenty of small-item storage. On the tech side, there’s Android Auto and Apple CarPlay and a 4G hotspot with Wi-Fi. And there are plenty of safety features, including lane assist. 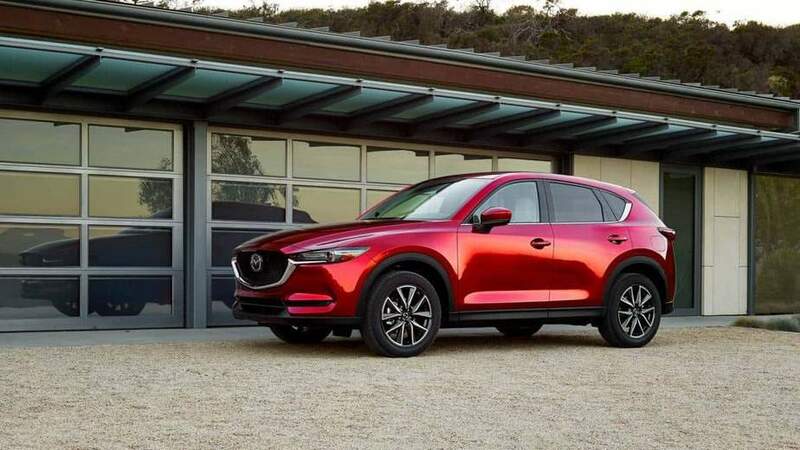 The Mazda CX-5 offers a 4-cylinder, 2.5-liter SKYACTIV-G engine, a SKYACTIV-DRIVE 6-speed automatic transmission with manual mode and 4-wheel disc brakes with ABS and brake assist system. There are also USB ports throughout the cabin, multiple advanced safety systems, and an intuitive 7-inch touchscreen coming standard, making the CX-5 one of the most tech advanced models on the market. All models offer front-wheel drive with all-wheel drive available as an option. Mixing style, comfort, and affordability, the CX-5 is widely considered one of the best small SUVs on the market, and a great pick for a young family. 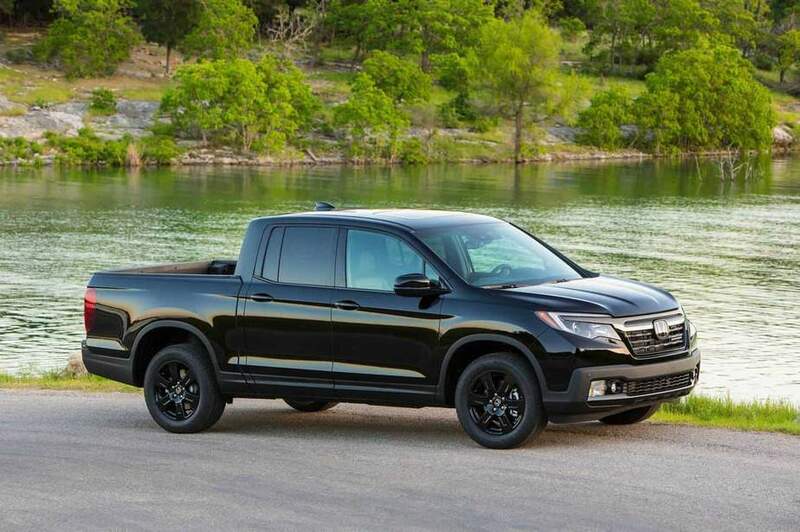 The 2018 Honda Ridgeline Truck features a unibody chassis, fully independent suspension, and a torque-vectoring AWD system, improving stability on all surfaces. This stylish truck also has a 6-speed automatic transmission and a V-6 3.5-liter engine, with improved handling. And there’s plenty of space: The truck features a big, in-bed trunk and a bed able to hold 4-foot-wide plywood sheets. On top of all that, the Ridgeline also has a two-way tailgate. As far as technology, the Ridgeline comes complete with available Apple CarPlay/Android Auto available on higher trims, an 8-inch touchscreen audio system, and a selection of active driving safety features available on top-grade models. 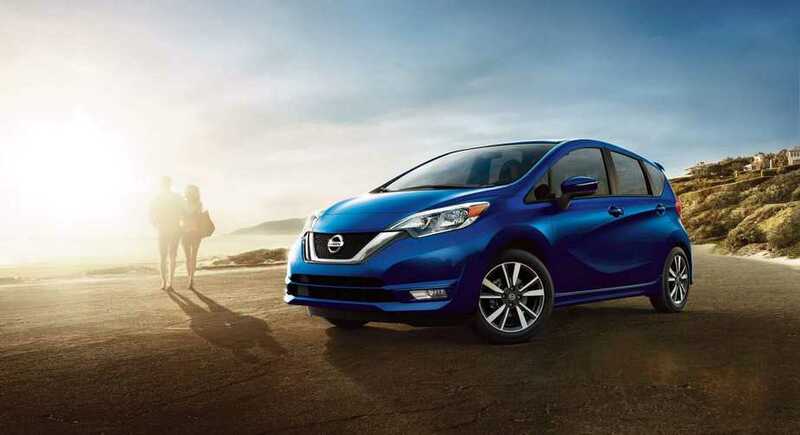 Scoring high on affordability, the 2018 Nissan Versa Note Hatchback is perfect for a first-time car owner. The Versa Note has a 4-cylinder, 1.6-liter engine, Xtronic Continuously Variable automatic transmission, and 2-wheel disc brakes with ABS. The Note offers ample passenger space, but is designed mainly to get you from point A to point B. The rear seats fold flat, with a useful multi-adjustable cargo floor. Higher grade models come standard with remote keyless ignition and entry, a vehicle immobilizer system, and Nissan’s Easy-Fill Tire Alert system. 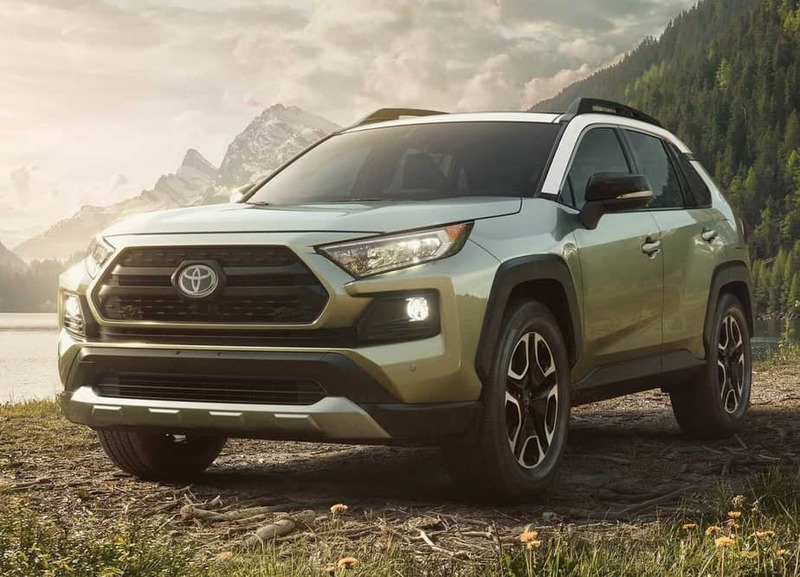 The 2019 Toyota RAV4 SUV has a 4-cylinder, 2.5-liter, 2A-FE engine and 4-wheel disc brakes with ABS. The ECT-i 6-speed automatic transmission comes with Manual Mode. Front-wheel drive comes standard on the RAV4. All-wheel drive is available at additional cost, featuring a rear driveline disconnect that decouples the rear wheels. This is ideal for driving that has low demand for improved fuel economy, on highways for example. Some trims offer a multi-terrain select system, adapting to a variety of surfaces. Tech features include an 8-inch screen (part of the upgraded infotainment system) and built-in navigation. There’s also ventilated seats, a panoramic sunroof, and a hands-free liftgate. An easy way for a used-car buyer to get into a luxury sedan, the 2018 BMW 3 Series is sporty and comfortable. It features a powerful yet fuel-efficient 4-cylinder, 2.0-liter, turbocharged engine and an 8-speed automatic transmission. A 6.5-inch iDrive display comes standard, with a luxurious 8.8-inch display on some versions. The iDrive system is easy and intuitive, with straightforward menus, sharp graphics, and quick processing. Notable is the optional 16-speaker Harman Kardon audio system. There’s also a full suite of driver aids, including a rearview camera, parking sensors, blind-spot monitoring, lane departure warning, and forward collision warning with automatic emergency brake available. 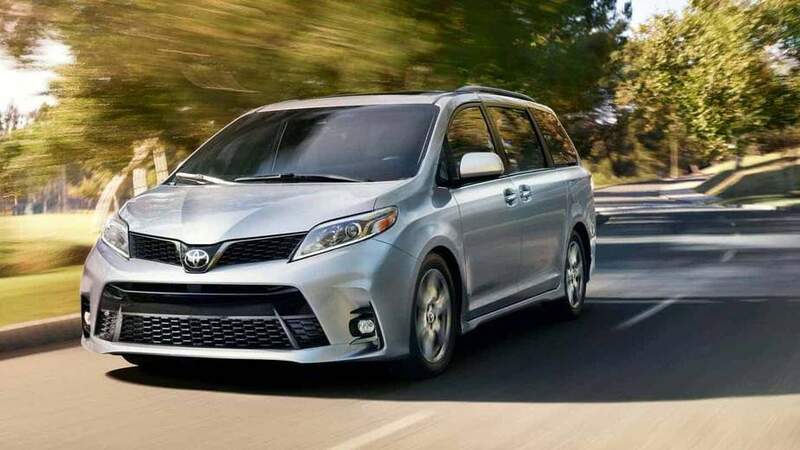 With a V-6, 3.5-liter engine with an 8-speed automatic mode select transmission and 4-wheel disc brakes with ABS, the 2018 Toyota Sienna Van is a sensible family-hauler. In 2018, the 7-passenger Sienna got several important updates, including the Safety Sense package, updated Entune infotainment software, and additional USB ports for rear passengers. There’s also tri-zone climate control, power driver seat, and easy-clean fabric upholstery. Other features include a power liftgate and firmer suspension tuning. The Sienna has expansive cargo capacity, as well as easy and intuitive tech interfaces. A great car for the price, the 2018 Chevrolet Cruze Hatchback mixes power and affordability, with a 4-cylinder, 1.6-liter, turbo diesel engine and 9-speed automatic transmission with manual mode. The Cruze features 4-wheel disc brakes with ABS. The vehicle offers a comfortable ride, large cargo hold, and several high-tech features including a 7-inch touchscreen infotainment system with Bluetooth and Apple CarPlay/Android Auto compatibility. Additional features include cruise control and tire-pressure display. If the original owner picked up the convenience package, you’ll get keyless entry, push-button start, remote start, heated front seats, and an 8-way power-adjustable driver’s seat. The Cruze’s new diesel and hatchback combination is extremely efficient on the highway, rated at 48 mpg by the EPA. Its 29-mpg city rating is also impressive. 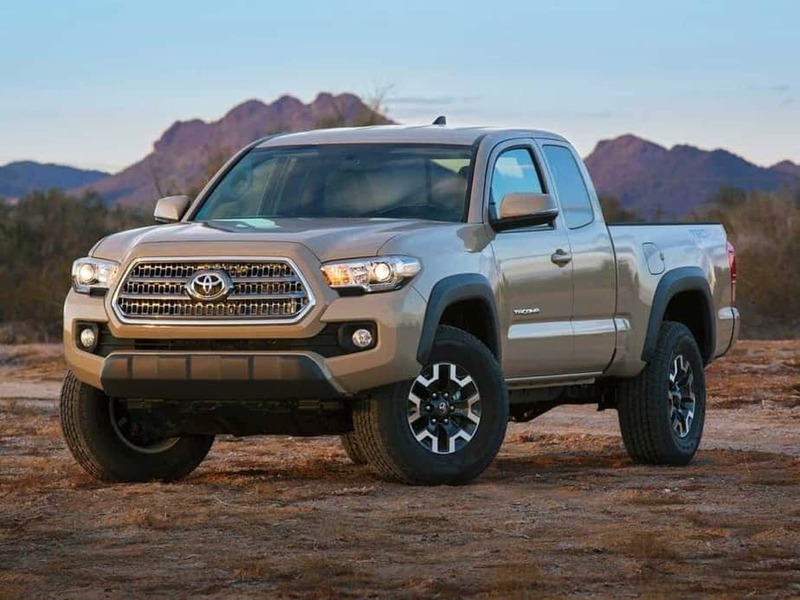 Perfect for a used-car buyer looking to mix city utility and off-road capability, the 2018 Toyota Tacoma has a 4-cylinder, 2.7-liter engine, a 6-speed automatic transmission with mode select, and 2-wheel disc brakes with ABS. There’s also upgraded suspension and off-road driving aids. A composite bed gives the Tacoma’s composite plenty of cargo management features, with lots of places to stash items in and around the cab. The crew cab is perfect for forward-facing child seats and boosters. In terms of tech, there’s a touchscreen audio system with virtual buttons and knobs for volume and tuning. The Tacoma also supports smartphones with a proprietary Entune app instead of the more universal Apple CarPlay and Android Auto. 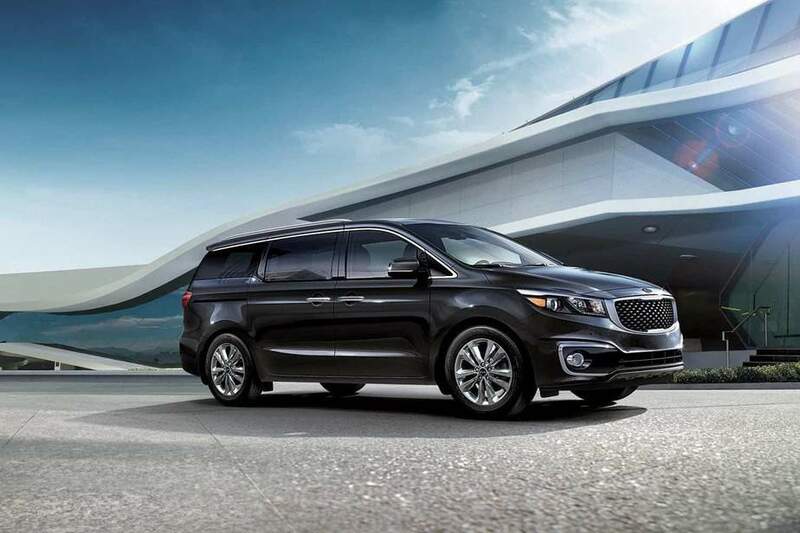 The 2018 Kia Sedona Van is a great minivan for a young family looking to buy their first used car. It has a V-6 3.3-liter Lambda II engine, a Sportmatic 6-speed automatic transmission, and 4-wheel disc brakes with ABS. Perfect for a family road trip, the Sedona features deep cargo wells, fitting plenty of luggage, and seats 7 or 8 passengers comfortably. Speaking of families, the sliding second-row captain’s chairs help make installing a child safety seat remarkably easy. There is plenty of room for rear-facing configurations as well. There’s also a power liftgate, tri-zone climate control, leather upholstery, and upgraded shock absorbers for a smooth ride. With a 4-cylinder, 1.5-liter engine, a 6-speed manual transmission, and 2-wheel disc brakes with ABS, the Honda Fit is perfect for a used-car buyer in the city who also likes to push the limit outdoors. Comfortable and affordable, the Fit boasts an upgraded infotainment interface, now supporting Android Auto and Apple CarPlay smartphone integration. There’s also new active safety technology, including adaptive cruise control and lane departure warning and intervention. 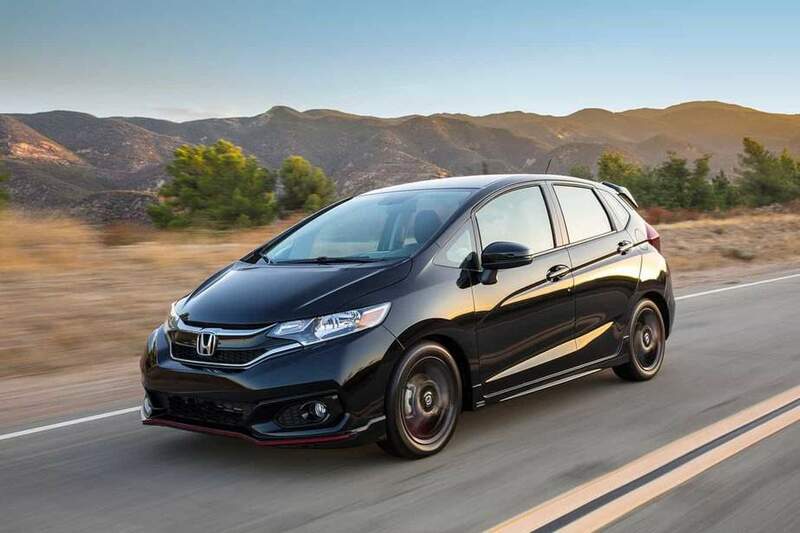 In addition, Honda added more noise insulation, improved the Fit’s suspension, and refined the steering for quicker responses. And the Magic Seat rear bench seat allows for quite a variety of storage and seating arrangements. For city-dwellers, parking the Fit couldn’t be easier due to a small footprint and nimble handling.